Are you looking for a car that’s sporty, stylish and sleek? If so, then a German Porsche might be just what you’re seeking. You can browse all the sleek Porsches we have available below. If you’d like to find out more about the history and reliability of these sleek German cars, continue reading. 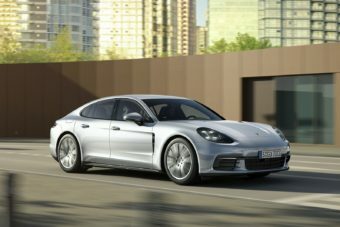 Porsche are not the most reliable manufacturer on the market, however, they have improved greatly since they were called the second least reliable brand in the UK back in 2015. 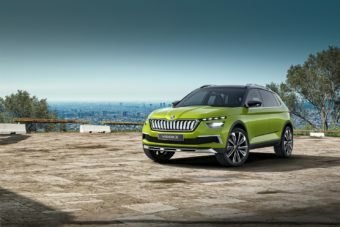 In the 2018 reliability survey from Which?, Porsche placed 25 out of 36, above other luxury brands like Mercedes-Benz and Tesla. Porsche was founded in Stuttgart in 1931, though initially the company provided motor vehicle development and consulting and didn’t build any of their own cars. One of the first design tasks they were given was to design a car for the people. The project resulted in the development of the Volkswagen Beetle. In 1947, Porsche developed and built the 356 using design ideas that were employed for the Beetle. During the 1950s Porsche earned a reputation for designing exciting and stylish cars that captured the imagination and attention of the driving public. After several years of success in motor-racing with multiple car models, in 1964, Porsche introduced the car that they are most associated with, the 911. These cars were air-cooled, cars with a six-cylinder engine in the rear. The 911 is still in production today, though now it shares only the most basic styling similarities with the original. In 2002 Porsche introduced the Cayenne, a spacious SUV that rescued the company from slumping sales. The SUV quickly started to outsell other cars that the brand produce and rivals other luxury SUVs year on year. 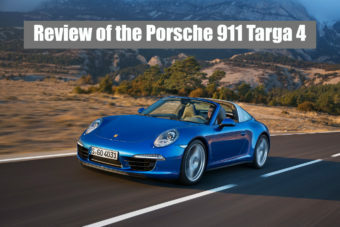 Do you dream of owning a 911? 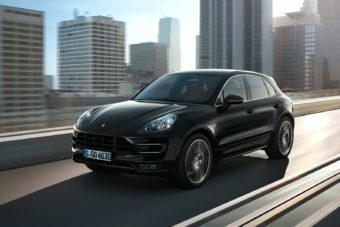 Or perhaps you’re looking at a 4×4 and the Cayenne has caught your eye? 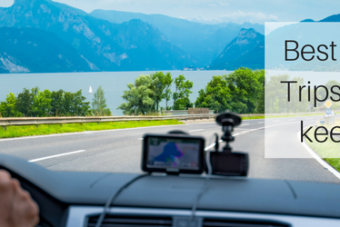 Whatever you’ve decided you’d like, get in touch with our team on 01903 538835 or request a call back and we’ll be only too happy to help you get behind the wheel of a brand new Porsche. ARE YOU INTERESTED IN GETTING A PORSCHE?